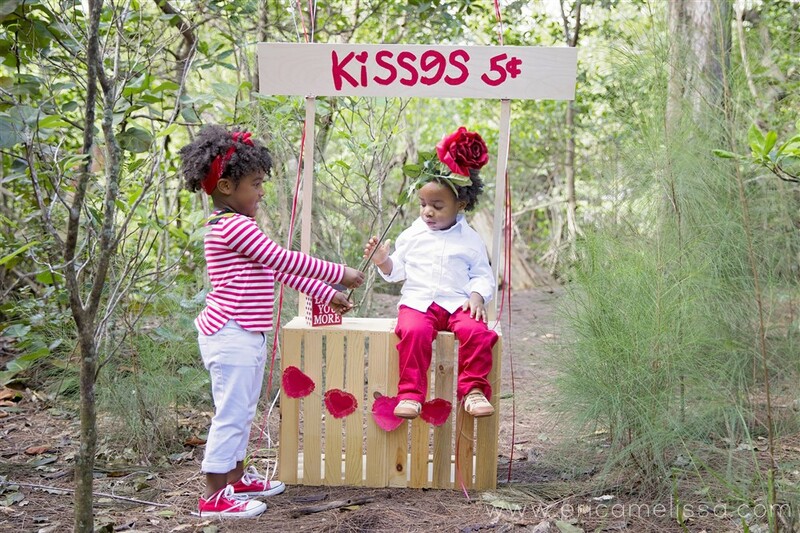 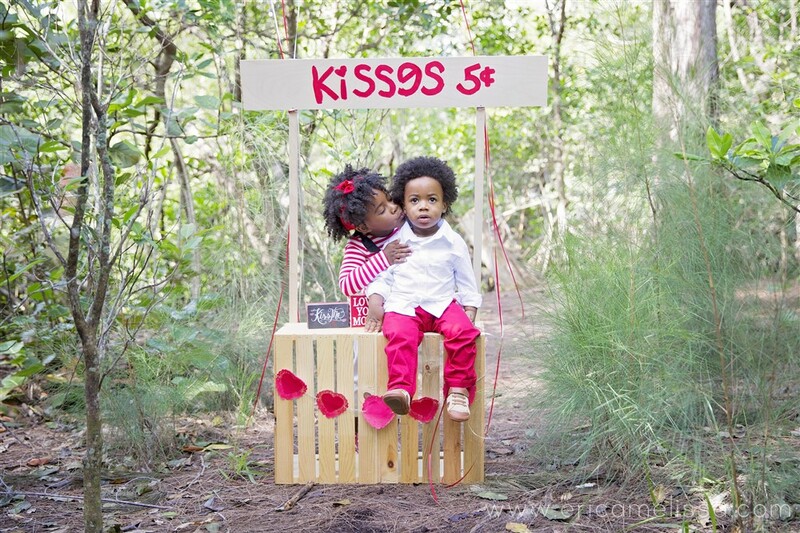 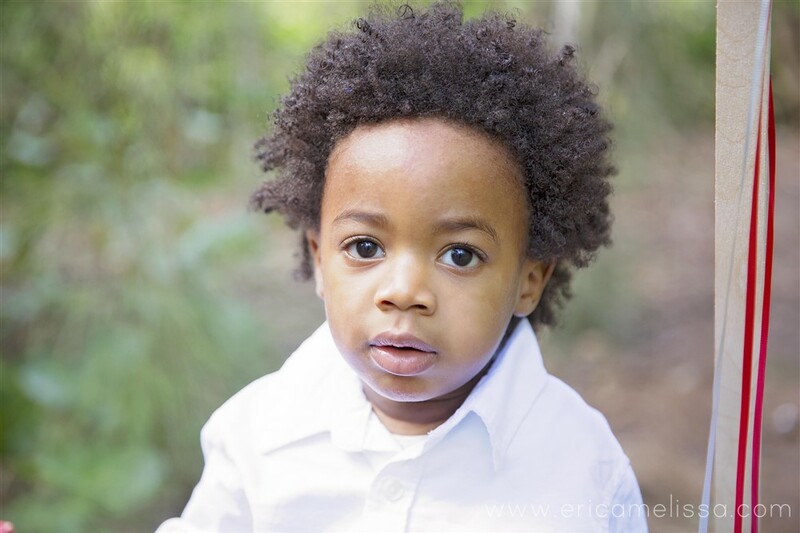 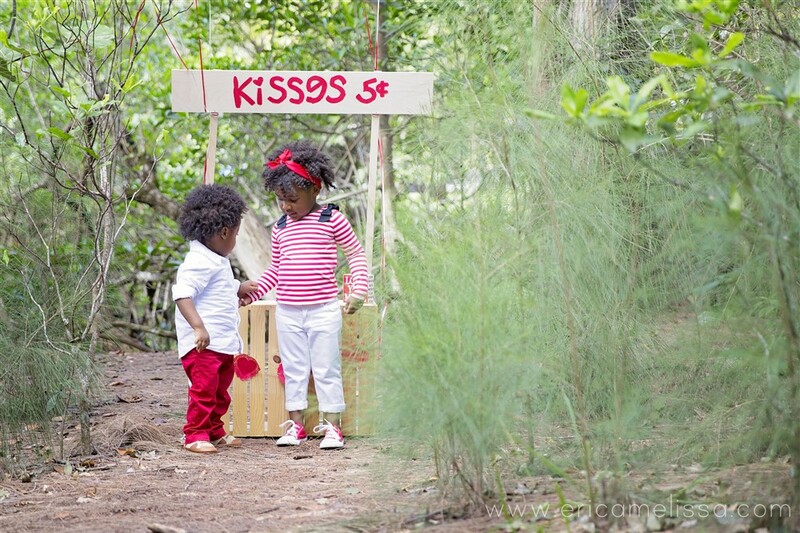 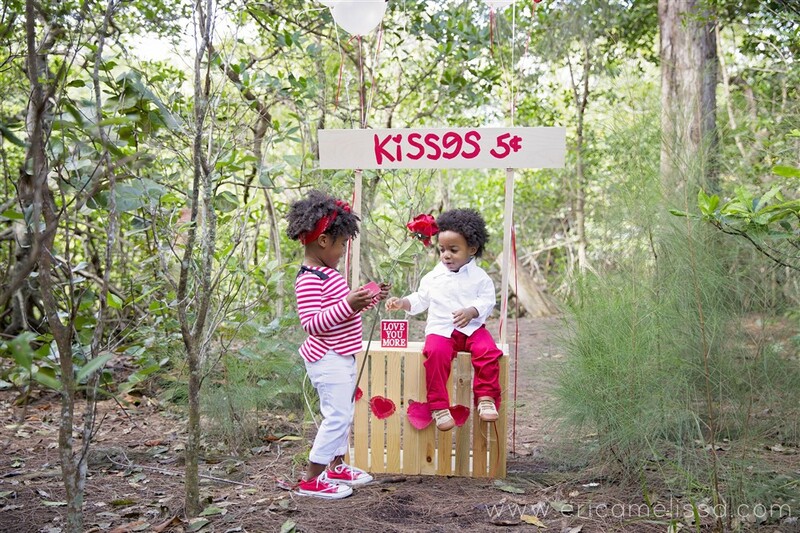 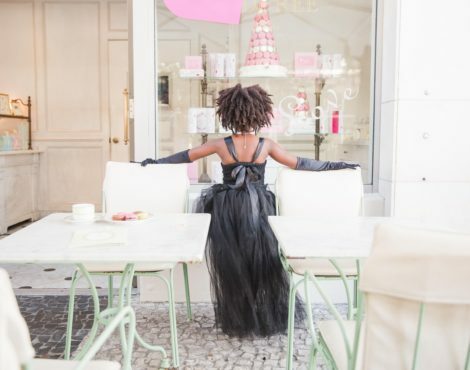 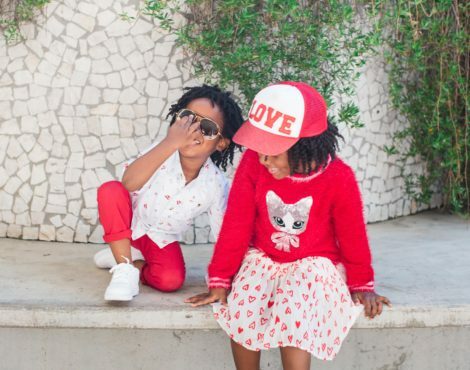 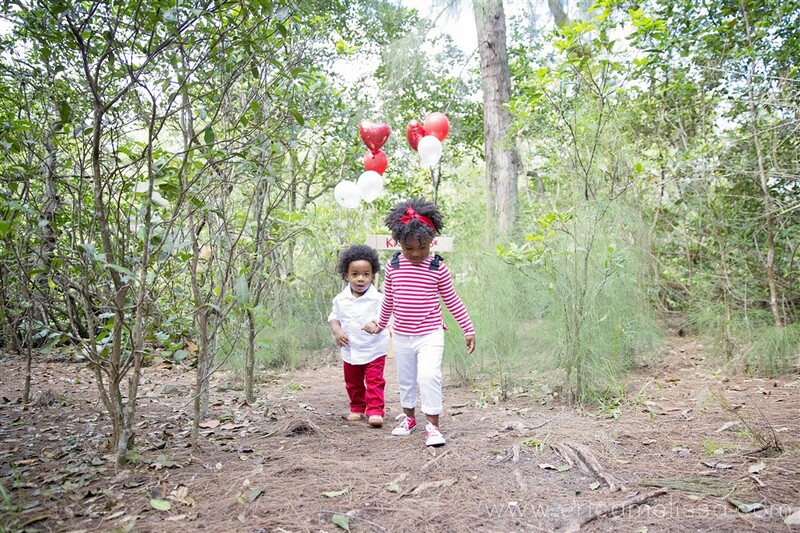 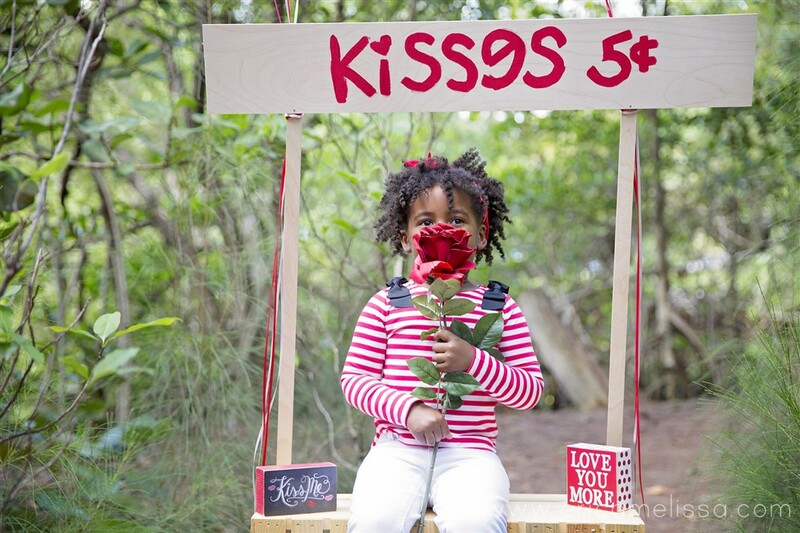 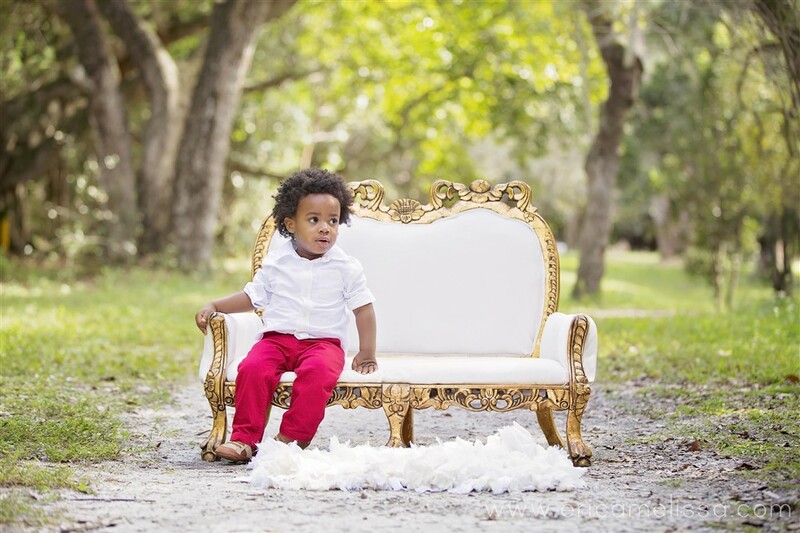 VALENTINE’S DAY PHOTO SHOOT: KISSES FOR SALE! 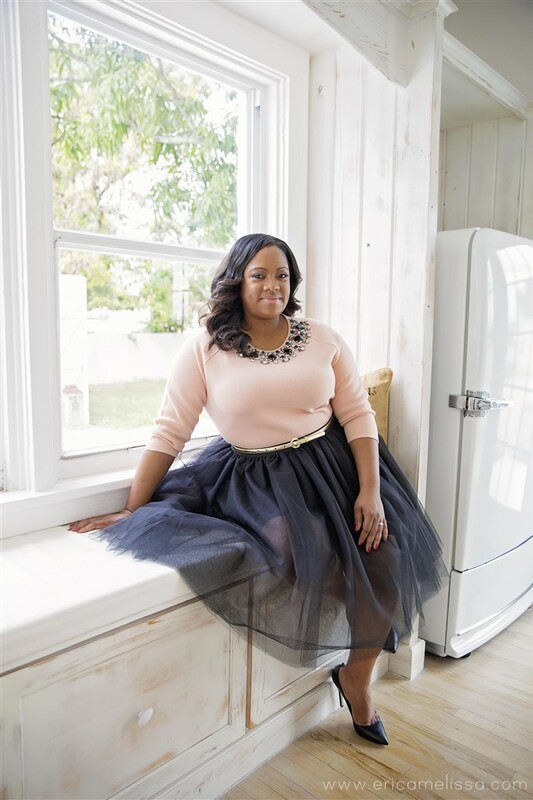 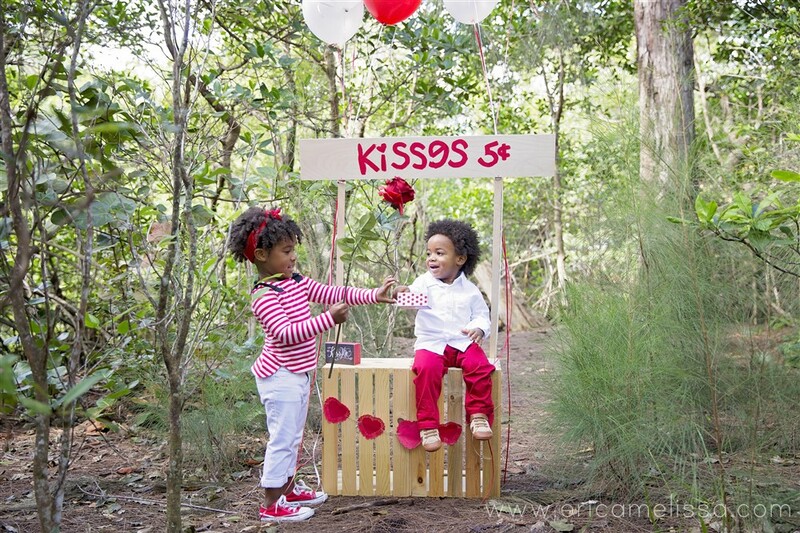 Bobbi Elle’s birthday is so close to Valentine’s Day, that it makes all the sense to add some shots with her and AJ and do a Valentine’s Day scene during her birthday shoot. 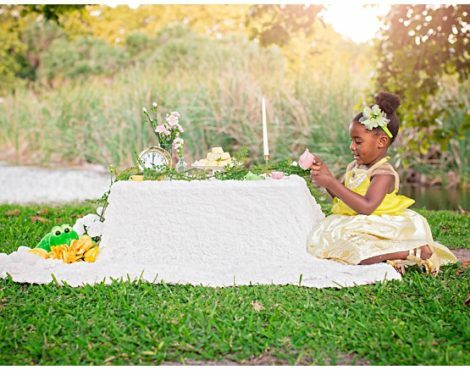 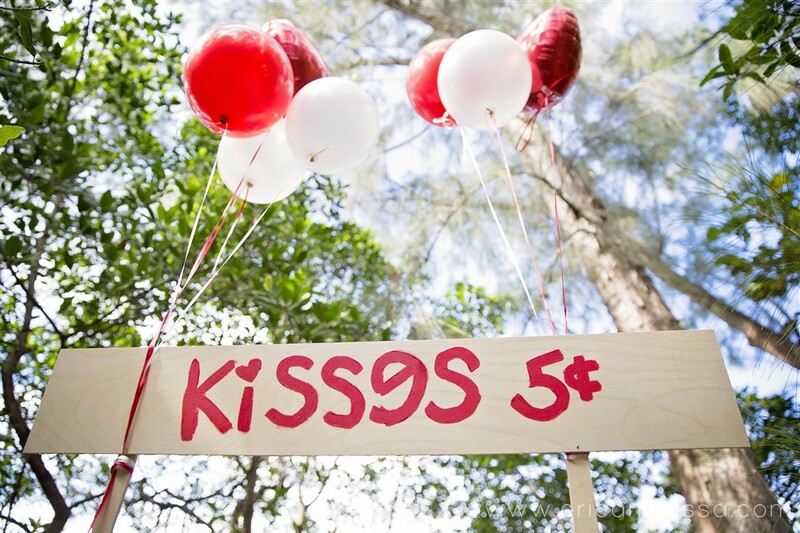 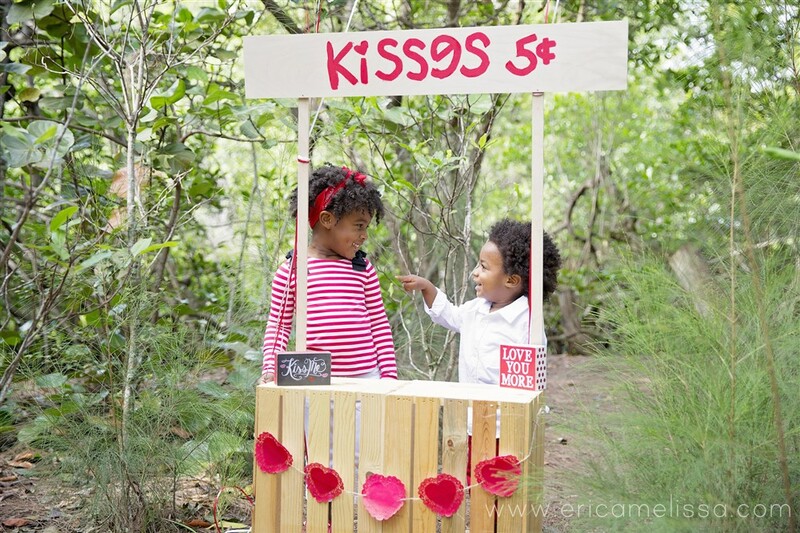 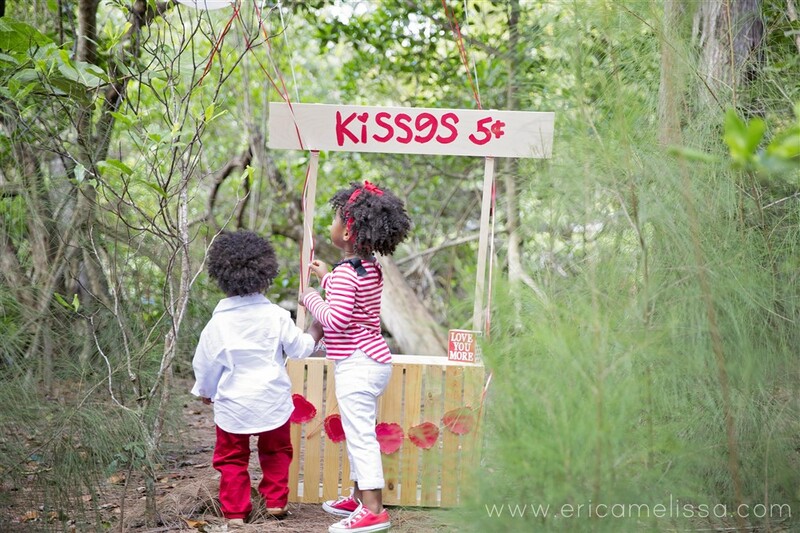 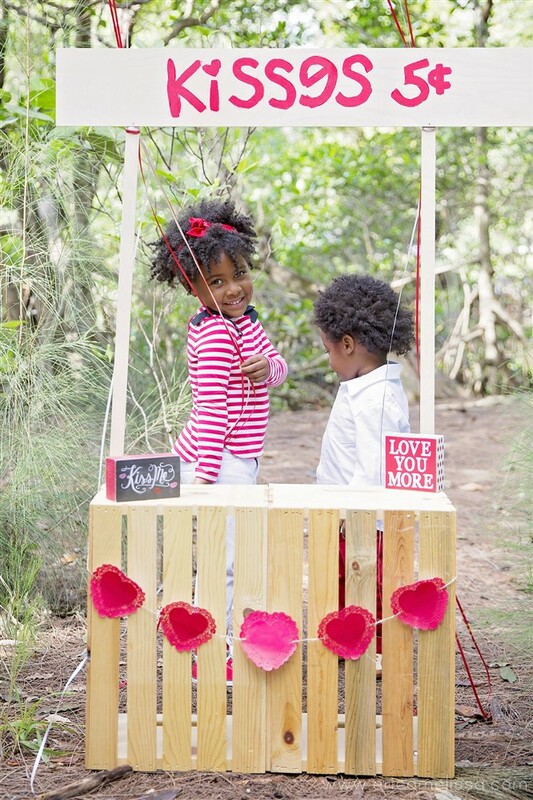 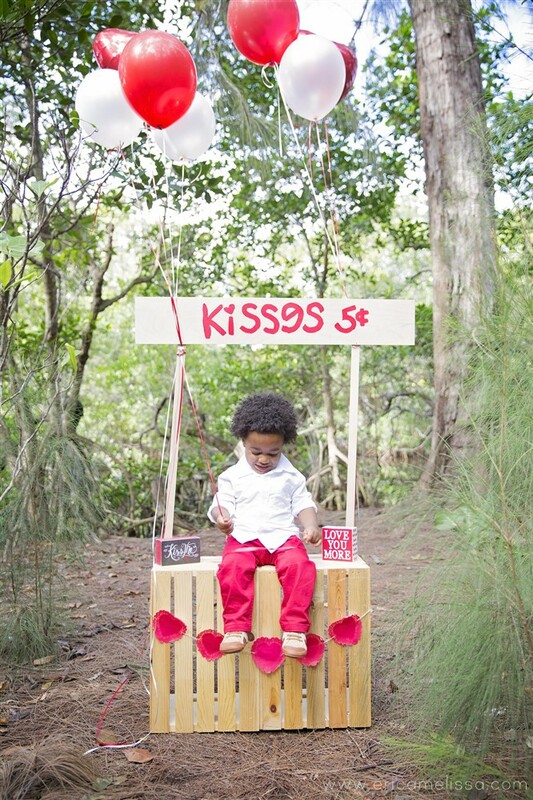 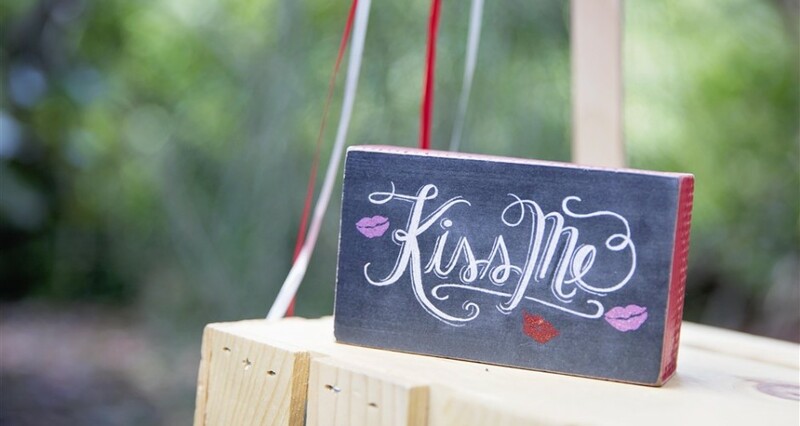 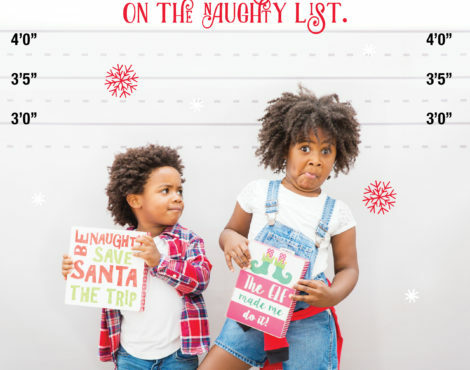 Thanks to Erica’s crafty skills, she made this super cute kissing booth to set the stage for all of this cuteness…enjoy!